February 8 / 21. Great-Martyr Theodore Stratelites (the General) and Prophet Zachariah. St. Sabbas II,Archbishop of Serbia. (Greek Calendar: Martyrs Nicephorus and Stephen. Martyrs Philadelphus and Polycarp. St. Macarius, Bishop of Paphus. St. Pergetus. 23 All things are lawful for me, but not all things are helpful; all things are lawful for me, but not all things edify. 24 Let no one seek his own, but each one the other’s well-being. 25 “And there will be signs in the sun, in the moon, and in the stars; and on the earth distress of nations, with perplexity, the sea and the waves roaring; 26 men’s hearts failing them from fear and the expectation of those things which are coming on the earth, for the powers of the heavens will be shaken. 27 Then they will see the Son of Man coming in a cloud with power and great glory. 33 Heaven and earth will pass away, but My words will by no means pass away. 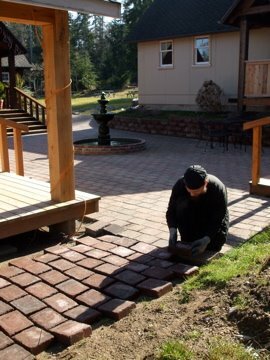 Novice Christos extends the stone work of the plaza. 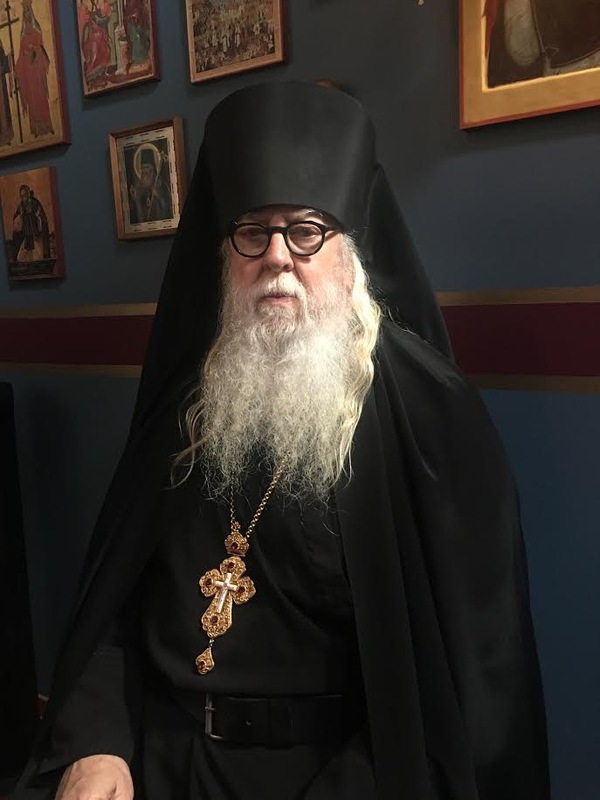 Bless Father!<BR/><BR/>I was thinking today about how I have never heard of a monk named Christos, so your post was a funny little surprise, though he is still just a novice.